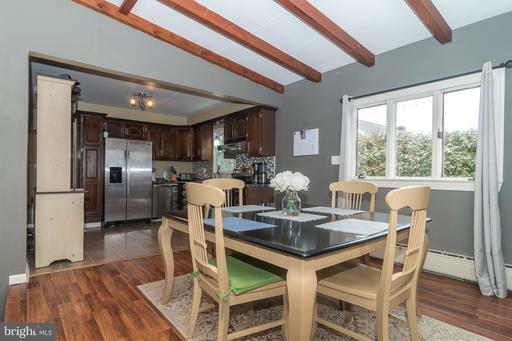 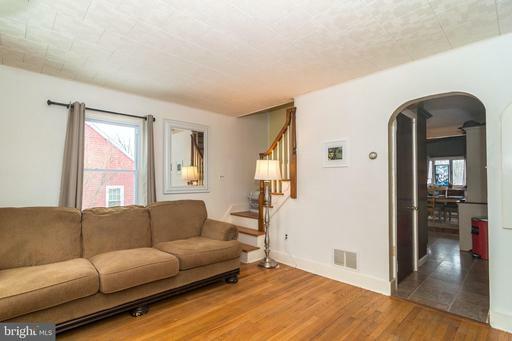 Modern flair within the cozy confines of quaint Coopersburg Borough! 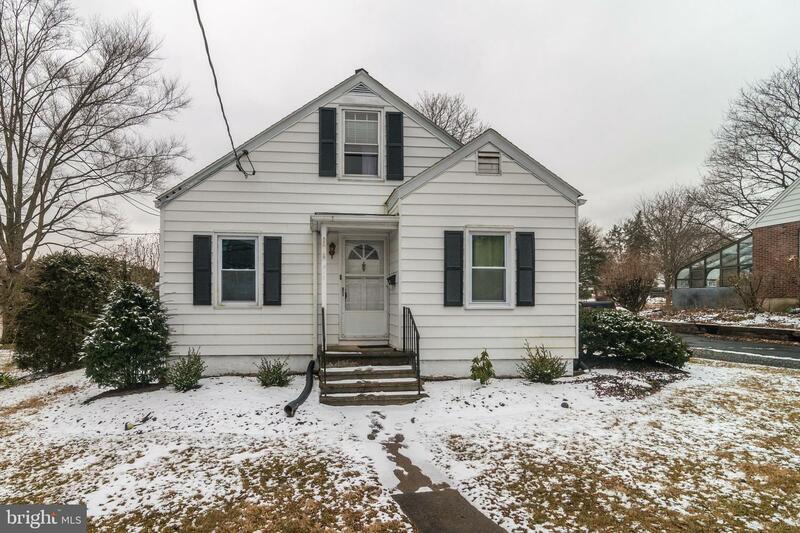 Located on a quiet street, this updated cape cod style home features 4 spacious bedrooms and 1.5 fully renovated baths. 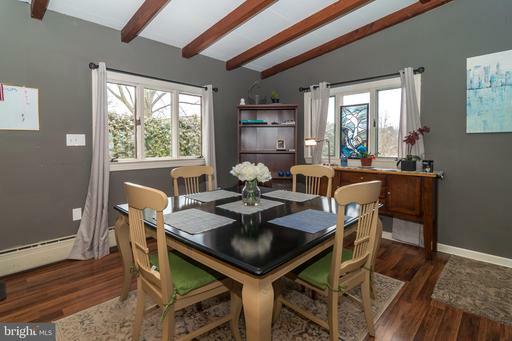 1st floor provides a grandiose family room with cathedral ceiling accented in wood wrapped beams, dramatic floor-to-ceiling stone fireplace and bright, open layout to the dining room and modern kitchen. 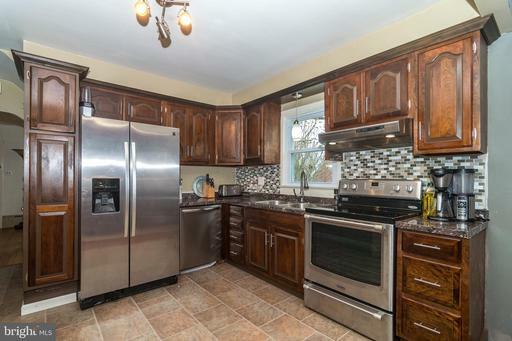 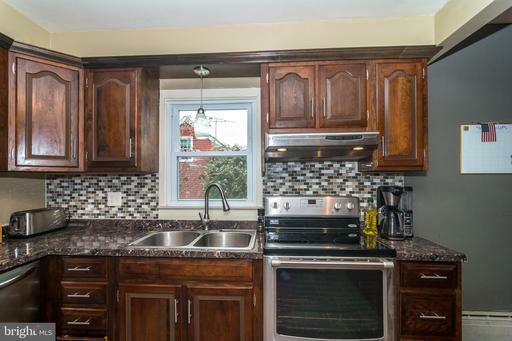 Kitchen is finished in tasteful tile, stainless steal appliances and plenty of cabinet and counter space. 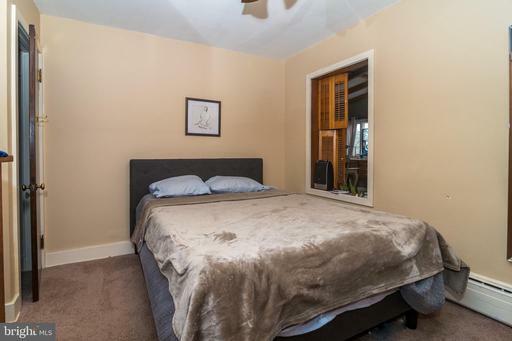 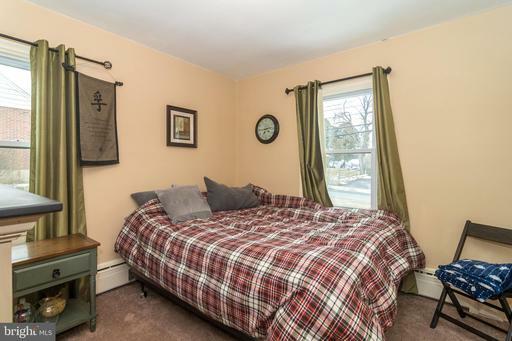 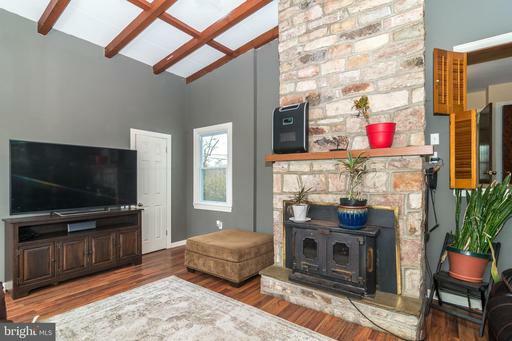 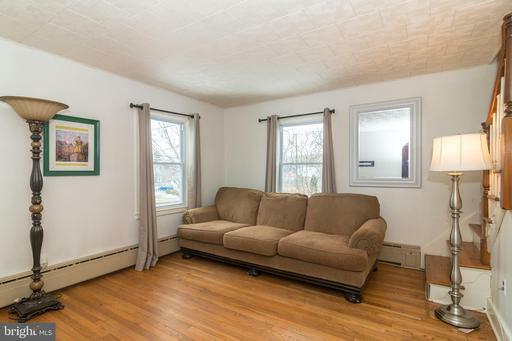 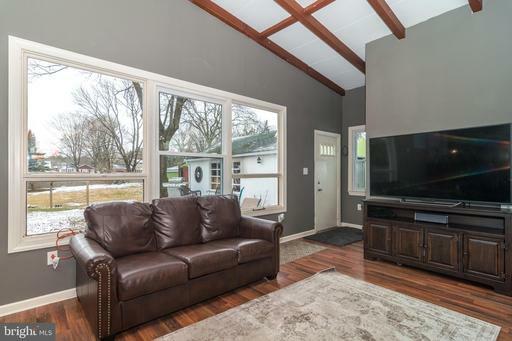 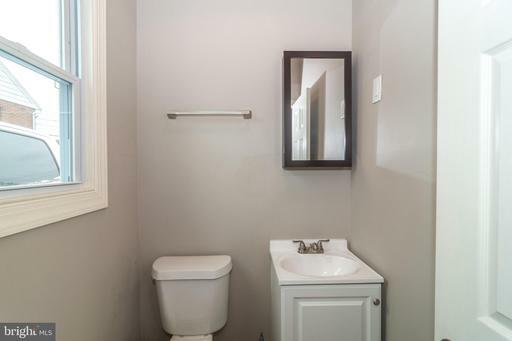 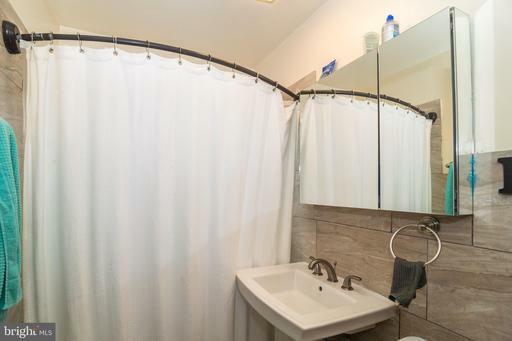 1st floor also features a 2nd living room, 2 large bedrooms and updated full bath. 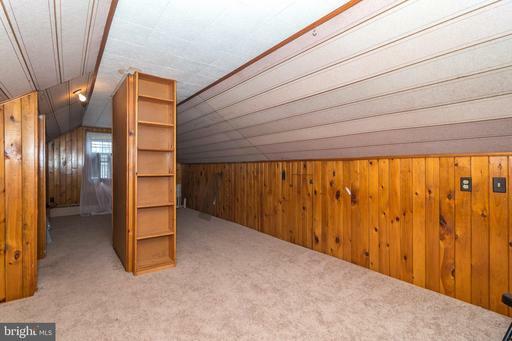 As you ascend to the 2nd floor, you'll find additional bedroom with brand new carpet. 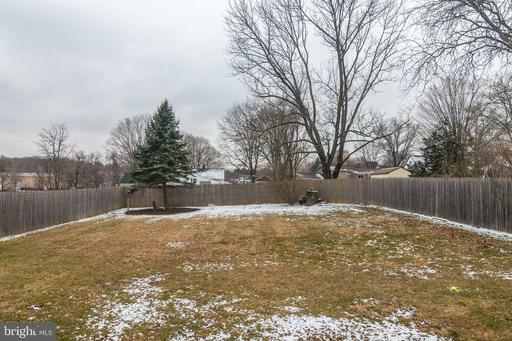 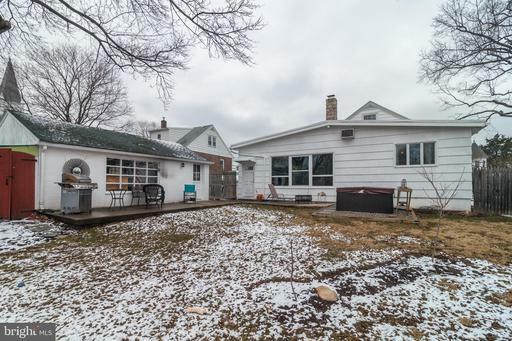 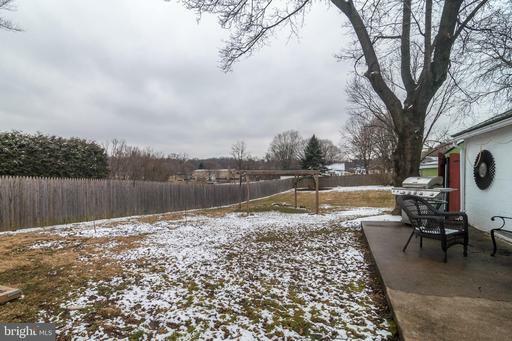 Sprawling rear yard is fully fenced creating a perfect outdoor oasis with privacy and security. 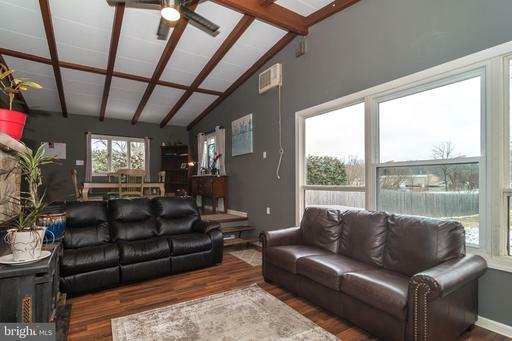 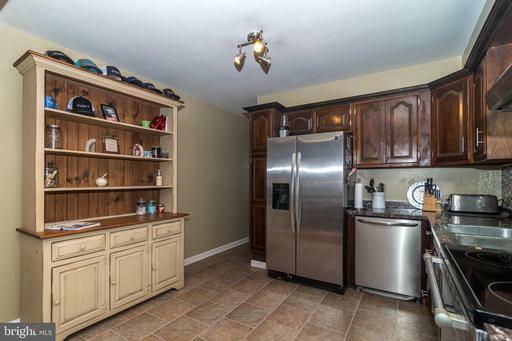 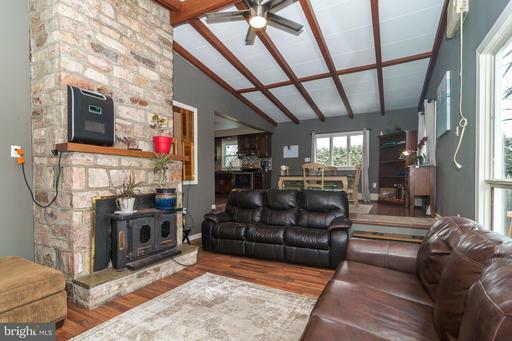 Oversizes 1 car detached garage plus driveway parking. 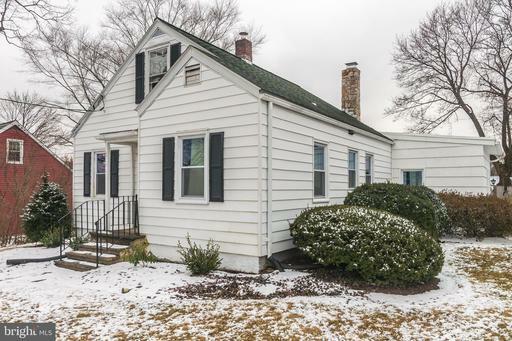 Desirable Southern Lehigh School District K-12. 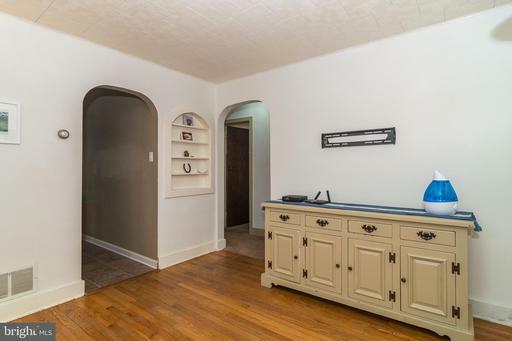 Come see all that this home has to offer!